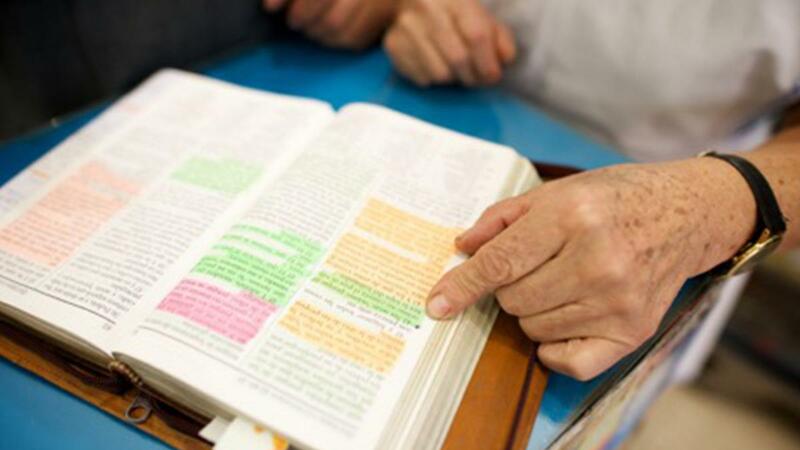 Members of The Church of Jesus Christ of Latter-day Saints, sometimes referred to as Mormons, believe that both the Bible and the Book of Mormon are scripture. 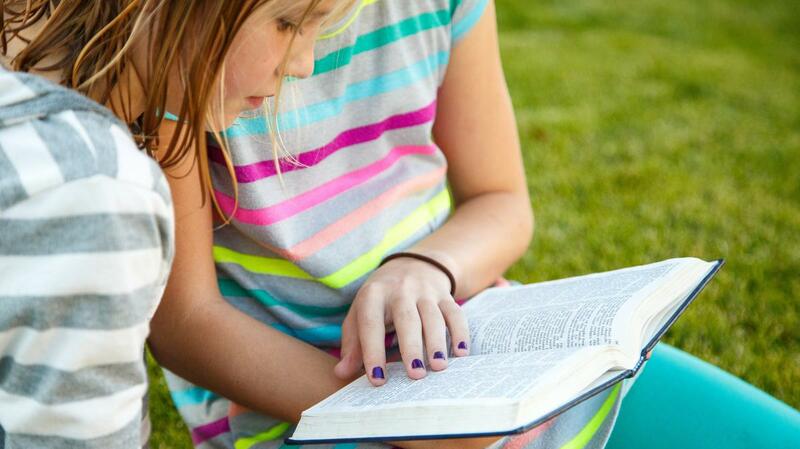 Mormons believe in two additional books of scripture, one of which is called the Doctrine and Covenants. For Mormons, “the Doctrine and Covenants is a collection of divine revelations and inspired declarations given for the establishment and regulation of the kingdom of God on the earth in the last days” (introduction to the Doctrine and Covenants). Mormons are grateful for the knowledge that God’s revelations to humankind did not end with the Bible. What do Mormons believe about the Doctrine and Covenants? The Church of Jesus Christ of Latter-day Saints was organized on April 6, 1830, by the Prophet Joseph Smith (see D&C 21, section heading). In the early days of the Church, both Church members and leaders were still learning about the doctrine, purpose, and organization of God’s true Church and were anxious to know His will. An early history of the Church records, “In these infant days of the church, there was a great anxiety to obtain the word of the Lord upon every subject that in any way concerned our salvation” (Manuscript History of the Church, vol. A-1, p. 146, josephsmithpapers.org). Most of the revelations in the Doctrine and Covenants were received by Joseph Smith “in answer to prayer, in times of need, and came out of real-life situations involving real people” (introduction to the Doctrine and Covenants). Some of the revelations were received by later prophets of the Church. While most of the sections in the Doctrine and Covenants are directed toward Church members, Mormons believe that the Doctrine and Covenants is a collection of “messages, warnings, and exhortations . . . for the benefit of all mankind” (introduction to the Doctrine and Covenants). What is unique about the Doctrine and Covenants? 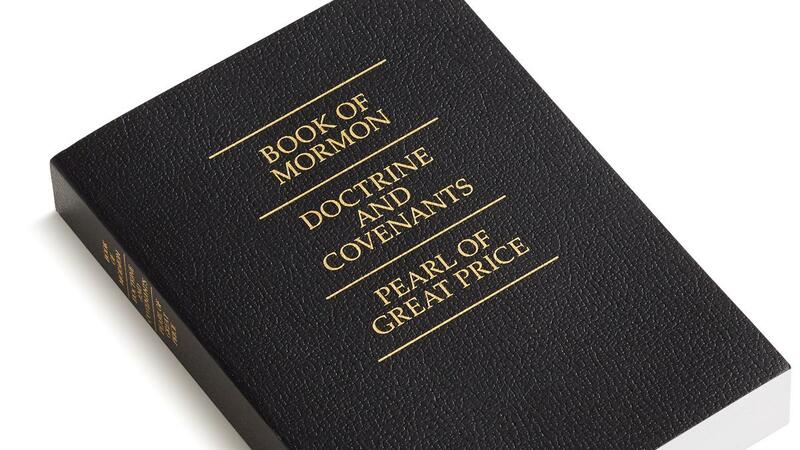 Unlike both the Bible and the Book of Mormon, the Doctrine and Covenants is not a translation of ancient scripture. The Doctrine and Covenants is unique among books of scripture in that it is the voice of the Lord directed toward people who are living now, in what Mormons call “the latter days” (see Doctrine and Covenants Student Manual, 2nd ed. [Church Educational System manual, 2001], 1–2). It includes “principles and procedures concerning the governance of the Church” in our day, along with commandments, promises, and doctrines (Gordon B. Hinckley, “The Order and Will of God,” Ensign, Jan. 1989, 4). Additionally, many of the revelations in the Doctrine and Covenants contain the voice of the Lord in first person. The Lord’s voice in the Doctrine and Covenants is both compassionate and firm. It is a voice of warning to the people of the earth to prepare themselves before the Second Coming of the Lord Jesus Christ (see introduction to the Doctrine and Covenants). Mormons believe that the Doctrine and Covenants contains “the doctrines of salvation, the principles that will bring [humankind] to a fulness of joy,” and sacred covenants “that are more important than all the treasures of the earth” (Doctrine and Covenants Student Manual, vii). Mormons believe that in addition to the coming forth of the Doctrine and Covenants, many other miracles took place as part of the establishment of The Church of Jesus Christ of Latter-day Saints. To learn more about the Restoration of Jesus Christ’s Church, visit mormon.org.